As we create a new foundation for “political climate change”, what better place to begin than biology itself, evolution, and where we humans fit (or don’t fit) in the web of life? 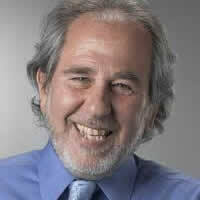 So it’s “fitting” that my first interviewed guest on Wiki Politiki is my friend, colleague and co-author, Bruce Lipton. Bruce is a pioneer in epigenetics, and the author of bestseller and classic, The Biology of Belief. 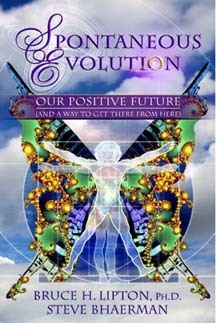 He and I co-wrote Spontaneous Evolution: Our Positive Future and a Way to Get There From Here, a book that suggests that the next phase of human evolution is seeing ourselves as cells in the body of a super-organism called Humanity — or as I prefer to call it, Humankind, because the currency of this new and evolved organism is human kindness. For one thing, Bruce and I agree that when we published our book in 2009, “spontaneous evolution” was a noun in the future, and today it is a verb in the present. Burgeoning crises are making evolution necessary. Among those crises is what is being called the Sixth Great Extinction, and it’s becoming more and more apparent that our own species tops the Endangered (and Endangering) species list. Half a century ago, inventor and visionary philosopher Bucky Fuller wrote a book about humanity’s future called, Utopia Or Oblivion. In a shrinking world that could surely use a “good shrink”, these were the two stark choices he saw. Given the option for “oblivion,” perhaps we should consider utopia more carefully. 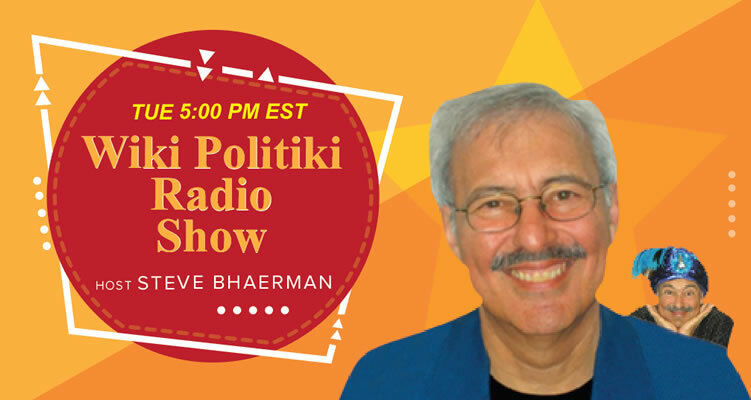 And … as we explore the amazing similarities between the human body and the body politic, we recognize that what we consider “utopia”, the 50 trillion cell community beneath our skin would merely recognize as “health”.